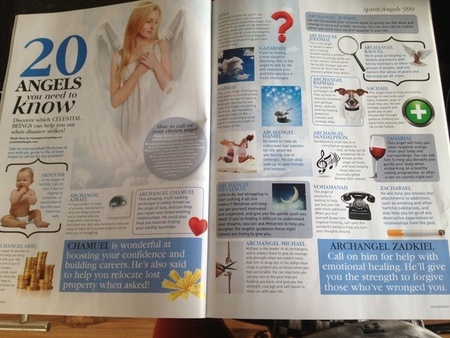 As featured in the April issue of Soul & Spirit Magazine 2013.
including the mighty Archangels have their own areas of ‘expertise’ that they can help you with? 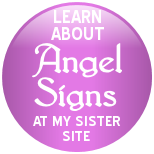 Here’s an A-Z list of 20 Angels that you really need to know – and how they can help you when you need them. page on my main website. ARDOUSIR – is the Angel of fertility and will support you with all aspects of conception, pregnancy and childbirth. ARCHANGEL ARIEL - the Angel of abundance, will assist you in finding ways to bring wealth in all forms into your life. If you’re having trouble making ends meet ask Ariel to show you the means to help you provide. ARCHANGEL AZRAEL - brings comfort in times of grieving. Ask Azrael to wrap his loving wings around you or anyone else you may know who is mourning a lost loved one. Azrael can also be called upon to help you sleep at night so is wonderful if you suffer from insomnia, too. ARCHANGEL CHAMUEL - this amazing ‘multi-tasking’ Archangel is widely known as the Angel of love, who can help to repair and renew existing relationships, as well as assist us in being united with our earthly soulmates. Chamuel is also wonderful at boosting your confidence, building careers and will lead you towards finding lost property when asked, too! DINA – is there for you to call upon when you are in any situation that requires retention of knowledge. This could be for an exam, or maybe a job interview that requires you to show your skills for learning. If you are forgetful, you could even ask Dina to help you remember all those things you have to do each day! 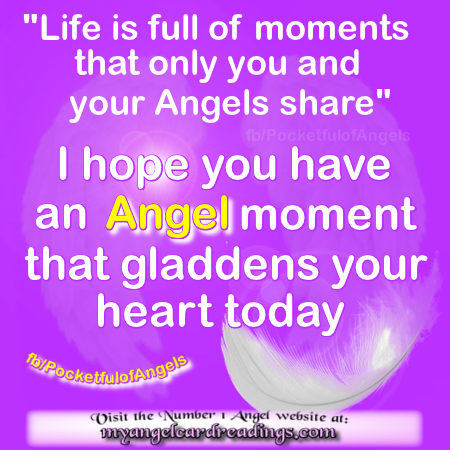 GAZARDIEL – if you are finding a new situation daunting, this is the Angel to talk to. This reassuring Angel will impart the guidance you need to get you through, whilst promoting calm with his presence, too. HAMIED – is the Angel of miracles, who wants to remind us how beautiful the world really is. When you feel that you’ve lost hope and things are getting too much for you, ask Hamied to show you signs of the wonder that is occurring around you, to restore your faith in the magic of life. ARCHANGEL HANIEL – loves to assist us with recovering our passion for life when we are feeling low or lethargic. A great bringer of energy, Haniel will also work with us to discover new friends and pastimes to help us re-discover the fun in life that we all deserve. ARCHANGEL JEREMIAL – is the Angel to converse with when you are having trouble solving a problem. Ask him to lovingly guide you to make the correct choices when facing life changes you are unsure of, and feel the answers unfold from within. ARCHANGEL JOPHIEL - will illuminate your creative spark by giving you the ideas and energy to carry out artistic ventures. Jophiel can also be called on when you need more joy and laughter in your life. ARCHANGEL METATRON – Do you have lots to do but just can’t get going? Metatron will help you to get motivated and organised, and give you the gentle push that you need! If you’re having dreams that you are having difficulty understanding you can also ask Metatron to help you comprehend the angelic guidance that is being communicated to you whilst you sleep. ARCHANGEL MICHAEL – the leader of all Archangels. Michael is always there to give us courage and strength when we need it the most. Ask him to wrap you in his indigo blue cloak to protect you at times when you feel vulnerable. Michael can also be called upon to cut away ties to the past that are holding us back from moving on, unburdened, to the future we deserve. 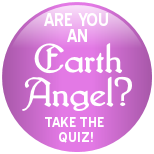 ARCHANGEL RAGUEL – is great at helping us to resolve arguments within the family or other groups of people and assists in restoring the peace and harmony we all crave. ARCHANGEL RAPHAEL – The Angel of healing. This powerful Archangel can help us to heal on physical, emotional and spiritual levels, and will lend his healing powers to both humans and animals alike. Raphael is also the Angel of travel, and will ensure you have a hassle free journey, getting you safely to your destination. SACHAEL – loves to help you to find the courage to give you freedom from your fears, however large or small they are. This beautiful Angel can lovingly support and guide you through releasing those fears that are holding you back from enjoying your life to the full. ARCHANGEL SANDALPHON – Sandalphon’s chief role is to carry human prayers to God so that they may be answered. He is known as the Angel of music, too, and loves help all those who are musically gifted to develop their talents. TAHARIAL – will help you to clear negative energy from both your body and surroundings. You can ask him to help you to de-toxify and purify your body when embarking on a healthy eating program, or even after a not-so-healthy night out! VOHAMANAH - the Angel of positivity is waiting to help you to live your life with more optimism. When you find yourself drawn into negative thinking, call upon this wonderful being to help you to turn those thoughts around. ZACHARAEL – will help you to release attachment to addictions, such as smoking and other harmful substances. He will also assist you with letting go of destructive experiences or relationships from the past. 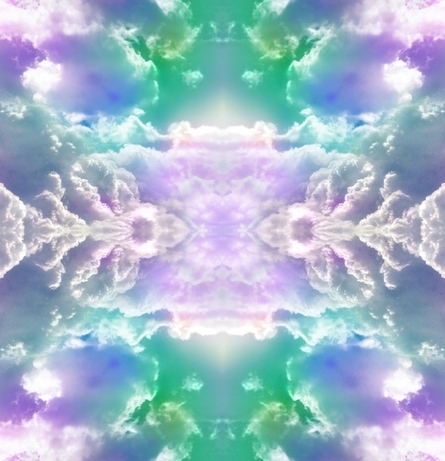 ARCHANGEL ZADKIEL – Call on Zadkiel to help you with emotional healing. He’ll give you the strength you need to mentally forgive those who have hurt you, enabling you to re-discover your inner peace. n.b: *This is the original article written by and is © Mary Jac February 2013. (edited by Soul & Spirit magazine for their April 2013 issue). It is by no means a comprehensive list of every Angel's name. There are thousands of Angels and this is just a small insight into those we can call on in the Angelic Realm.